Escape to the relaxing solitude of Salmon Lodge, one of Quebec’s most reputable and historic Atlantic salmon fishing lodges. 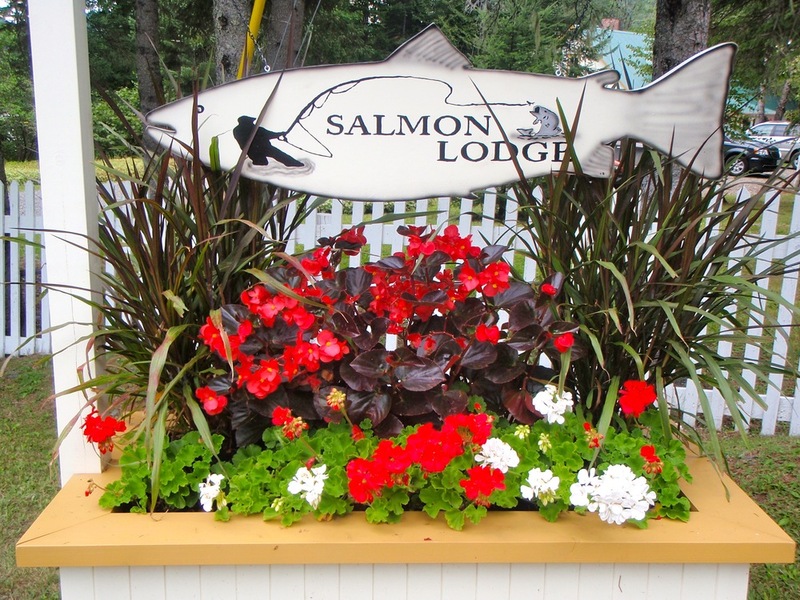 Built in the late 1800’s, Salmon Lodge has been welcoming Atlantic salmon fishing enthusiasts to the world-famous Grand Cascapedia valley for over a century. 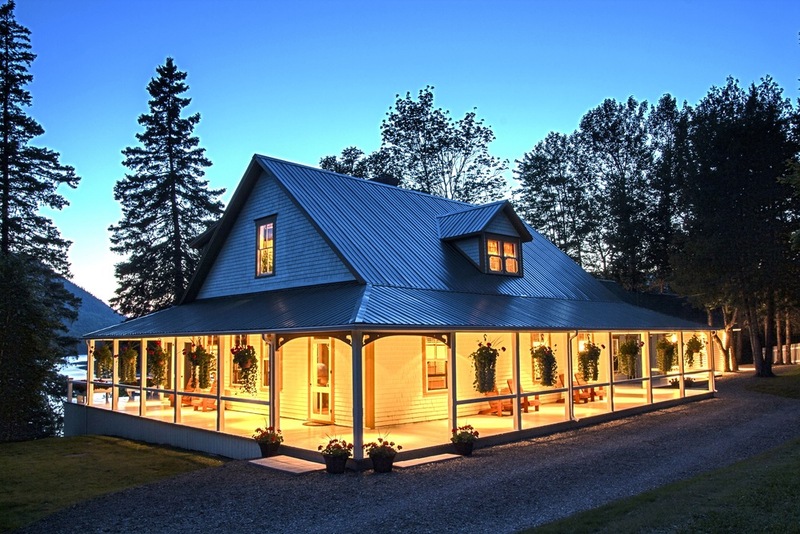 Perched high on an 80 foot bluff overlooking the majestic Grand Cascapedia river, it’s the perfect setting for your Atlantic salmon fishing vacation in the “grand old style”. If you are searching for a great fly fishing vacation in a truly special place, Salmon Lodge is for you. Experience some of the finest Atlantic salmon angling available anywhere, surrounded by the unique history and tradition of one of North America’s oldest Atlantic salmon lodges. The Salmon Lodge experience is enhanced by our friendly and dedicated staff and team of professional guides who bring the most important ingredient of all – exceptional personal service.